I'm excited to share this new themed post with you. I have teamed up with some amazing ladies and will be doing a linkup every other Friday!! We each picked a few topics (see schedule below) and will each be writing our 'Top 5' on that topic. I have absolutely ZERO coordination. I literally have trouble moving my hands and feet at the same time. You know those women who do Zumba and aerobics classes and look super cute? Ya, that's not me. I'm the one awkwardly flailing my arms and trying to get my legs to cooperate. I hope and pray mini-me doesn't inherit my lack of coordination. Mr. B played hockey, so there might be hope for her yet. I have three university degrees. A Bachelor of Sociology, Bachelor of Social Work, and a Masters in Social Work. Apparently I heart school. Look out, one day you might be referring to me as "Doctor"... or not. I'm "fake organized". Yes, that's a thing. I make lists, use an agenda, program my phone alarm BUT then I forget said lists or agendas and/or to put my phone ringer on. *sighs* one day I will have it all together. I seriously admire you bloggers who have your posts ready weeks ahead of time but I literally can't find/organize the time. This may also go hand-in-hand with my procrastination skills ;) In my defense, in university, my best work was done under pressure (that's my story and I'm sticking to it). I love cooking and baking. 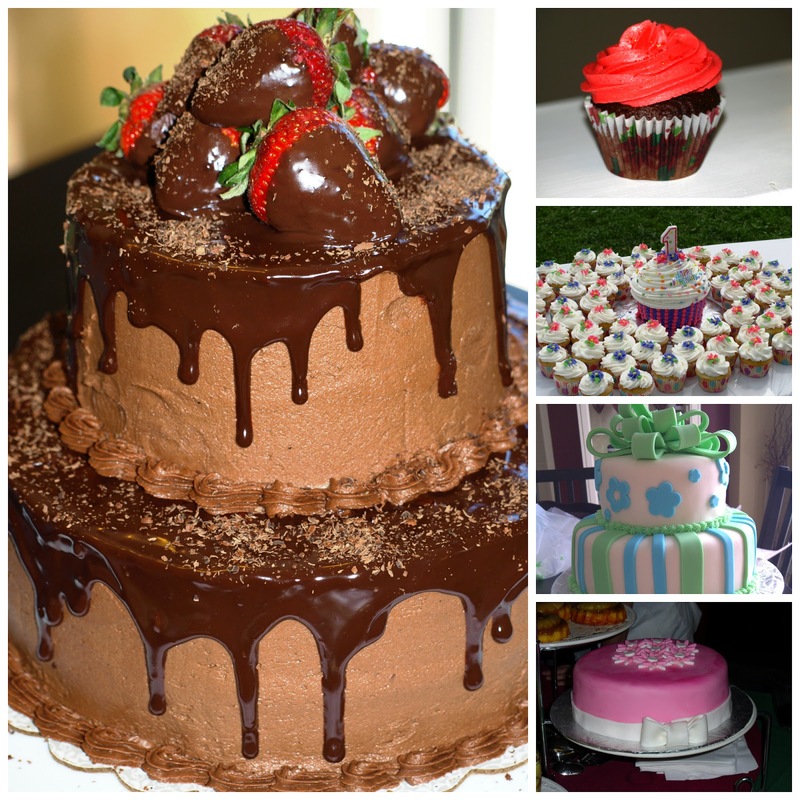 In my pre-baby life, I spent lots of time in the kitchen cooking and baking and even tried my hand at cake-decorating! If only I had time to devote to that again, one day. so there it is 5 things you likely didn't know about me. Now, anything you want to share that people wouldn't know about you? I love juicy tidbits! 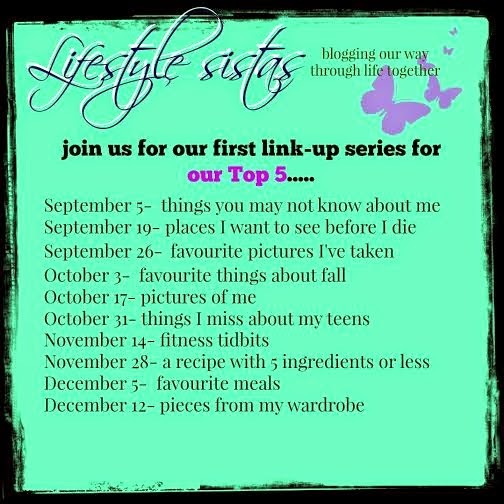 Please linkup below and make sure you visit the other ladies to see their top 5! Three university degrees! You must have loved school. I couldn't wait to get out! Do you ever wonder what you did with all your time pre kids? I certainly do. I should have been so productive but I was far from it! Loved learing a little bit more about you! ya I know... craziness with the school. I am not coordinated either but luckily our daughter has inherited my husbands athletic abilities. I love the term "fake organized", it's definitely me. I start out on the right track with lists and plans but then I drop the ball and forget I made them. Love this idea for a linkup and will post next week! I knew it! I knew other people were 'fake organized'. It's a disease I tell ya! Yes, we'd love for you to join us next week!! LOL to the rotating plates when emptying the dishwasher. I used to do this before I had kids... now, I ain't got time :) But, I think it makes perfect sense! I'm so glad I"m not the only one! whew! Love these kinds of posts and learning random facts about people. Your cake decorating skills are really good. Those cakes are gorgeous! I'm so impressed with your three degrees - wow! I rotate everything too - the men in my house think I'm weird! I'm so happy other people rotate, i feel so much more normal! Okay we share a lot of the same things, I too am totally 'fake organized', I also love baking (only I could never create such impressive & beautiful cakes and cupcakes as you!) and the freakiest one is that we have the exact same three degrees!! I contemplated moving to the Dr. stage but just couldn't do it & now with my two girls I really don't have an interest in pursuing that any further. 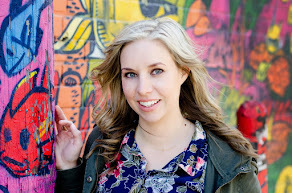 Loved this post and such a great idea for a link-up. the same degrees?!?!?!? for real??? that's just craziness!! I'm still working on the pull-up thing... I'm too heavy to actually lift myself! YES I'm oddly excited about people who also like to organize their dishes like me! Really enjoyed reading this and getting to know you better. I think we are a lot alike - I am just old enough to be your grandmother - but that's a minor thing, right? Stuffed animals, dinner plates and coffee cups definitely have feelings and are capable of feeling left out. Totally. I can barely jog on the treadmill and watch TV at the same time or walk around the block pushing the kitties in their stroller. I have never been a cake-decorator but I like cake. A LOT. Can't wait to read the next installment. Would love to join in when you guys do another themed link up!! no way you're old enough to be my grandmother!!! And age is minor anyways! I'm so glad I'm not the only one who rotates stuff... gotta be fair! I love cake, must be why I started decorating, more excuse to eat! You should link up with us Friday! What a fun link up series!! Did you make those cakes?!? They're beautiful! Ah! I forgot to comment on this. Super impressed with your secret life resume...can't wait to get to know you more! so glad we linked up for this!!! yay for blogger friends! I envy your baking skills! Do you perhaps want to be my best friend and make me tons of delicious yummies, lol. That chocolate cake omg. I love that you rotate your dishes! Too funny :-) Beautiful baking! !